Your house is your life's headquarters, so why not decorate it like the important place that it is?! 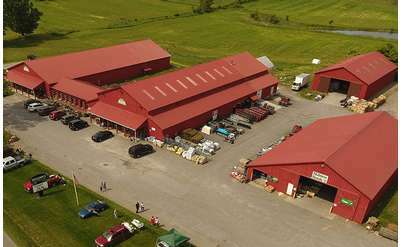 Whether you need furniture, lighting, artwork, or other decor, you can trust experts in the Glens Falls region to help you find what you're looking for. 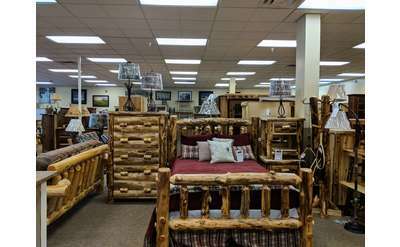 Below, you'll find Glens Falls area furniture stores, lighting centers, and home accessory retailers, and all are staffed by professionals who are up on the latest styles and trends. Visit them today to start making your house, condo, or apartment feel more like home.